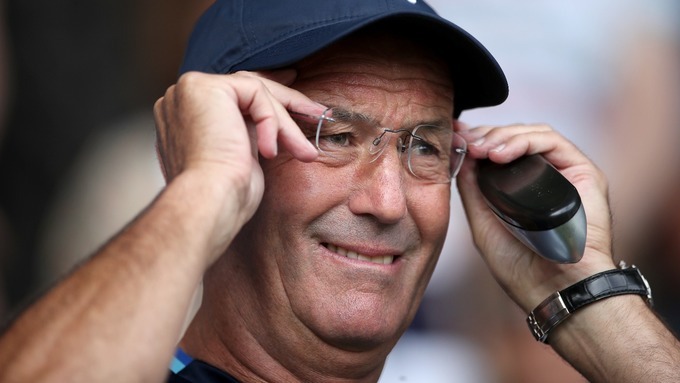 Tony Pulis has asked his board for funds to strengthen his team ahead of the new campaign. The West Brom manager wants to improve the club further and ensure that they can compete for a European place next season. The manager said that he is disappointed with the critics that have come his way last season but he is determined to fulfill his duties for the club. He believes that there are some good quality players in the team at the moment and that they can target the European places if the club strengthens during the summer. Pulis said that he has already given the board a list of players that he is interested in and it is now up to the board to decide whether they want to challenge for trophies in the future. It is believed that Tony Pulis is interested in the former Middlesbrough striker Negredo who was on loan at the club. The player managed ten goals last season, but he could not manage to prevent the club from being relegated.